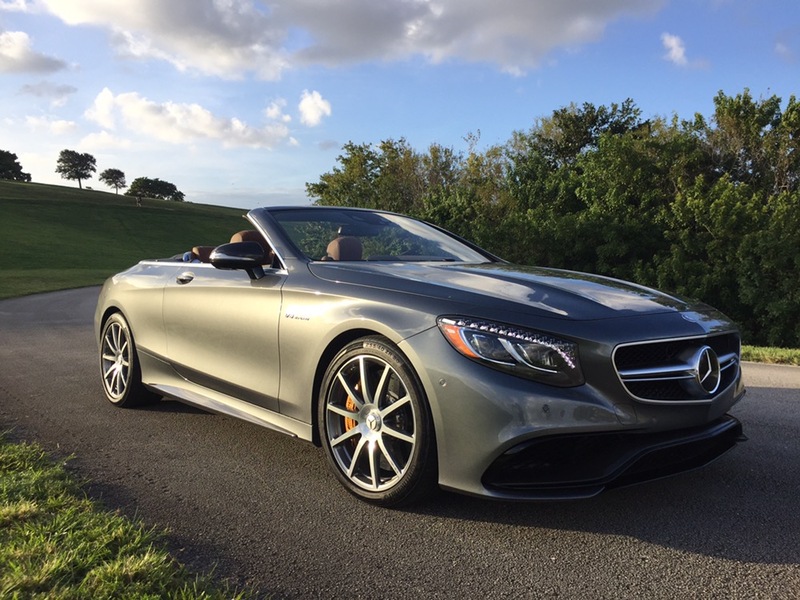 The Mercedes-Benz S63 AMG Cabriolet is a status symbol in the truest form, but it also delivers the ultimate luxury convertible experience on four-wheels. Some will argue that Bentley Continental GT V8S and Rolls-Royce Dawn deliver are in a league of their own because of their posh manufacture marques, but I think the Mercedes-Benz S63 AMG Cabriolet delivers an unprecedented driving experience. Mercedes has created a fusion of modern technology and old-world ultra luxury, combined with true AMG high performance. The standard drivetrain is a handcrafted AMG 5.5L Bi-Turbo engine paired with a AMG 7-speed automatic transmission and a AMG Performance all-wheel-drive system. This shoots the 4,817 pound car from 0-to-60 in 3.8 seconds. That is faster than a Porsche 911S! Stopping this beautiful machine isn’t a problem, because it comes with 6-piston AMG high-performance brakes. Cornering isn’t this vehicle’s strongest suit (when compared to a traditional sports car), but it feels remarkably nimble when compared to the Rolls-Royce Dawn that I recently tested at Homestead-Miami Speedway. 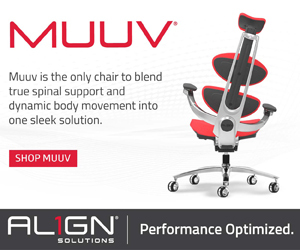 Its agility comes from an adaptive sports suspension system that allows drivers to stiffen or loosing the suspension based upon your driving style – stiff on a curvy road and soft while cruising around town. 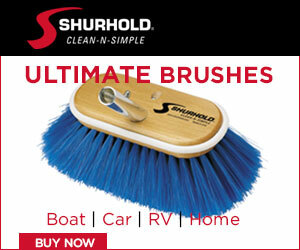 This is definitely the ultra-luxury car to get if you want to have a little fun with it! If found myself constantly switching back and fourth between comfort and performance modes while testing this car for a week in Ft Lauderdale. I also found myself stomping the gas peddle and enjoying the roar of the exhaust every opportunity I got. Luxury is synonymous with the S-Class brand, and you can tell that no expense was spared when crafting the S63 AMG Cabriolet. Detailed stitching outlines every piece of nappa leather on the seats, armrests, doors, and dash. Also on the center armrest is the AMG crest, which is subtle reminder that the ultra-luxury vehicle you are driving can beat half the cars on the road in a drag race. Another reminder of this vehicles high-performance prowess is the alcantara and Nappa leather steering wheel, which mimics racing steerings with a flat bottom. Oh by the way… the steering wheel, seats, and armrests are all heated. 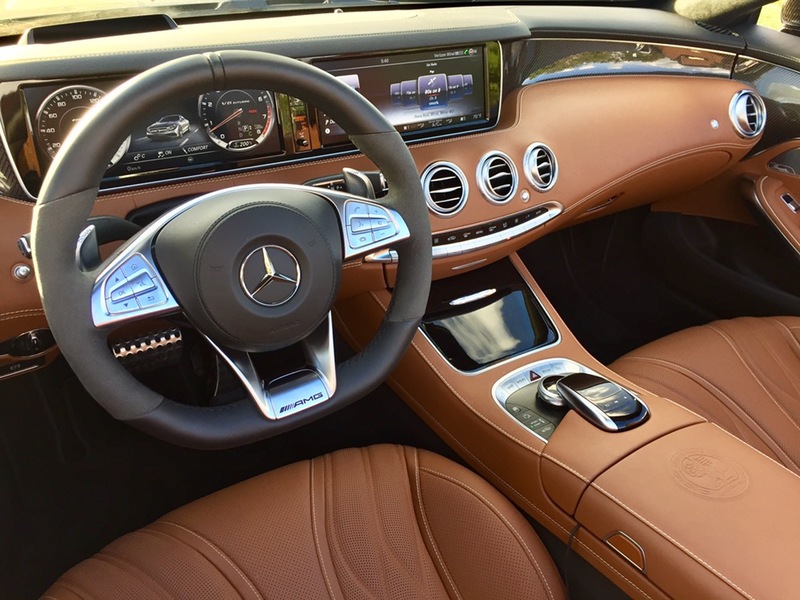 The two front seats also feature Mercedes’ exclusive “air scarf” heating element. A tiny space heater is positioned above your shoulders to provide a little something extra on those cool days with the top down. So how do you top that? 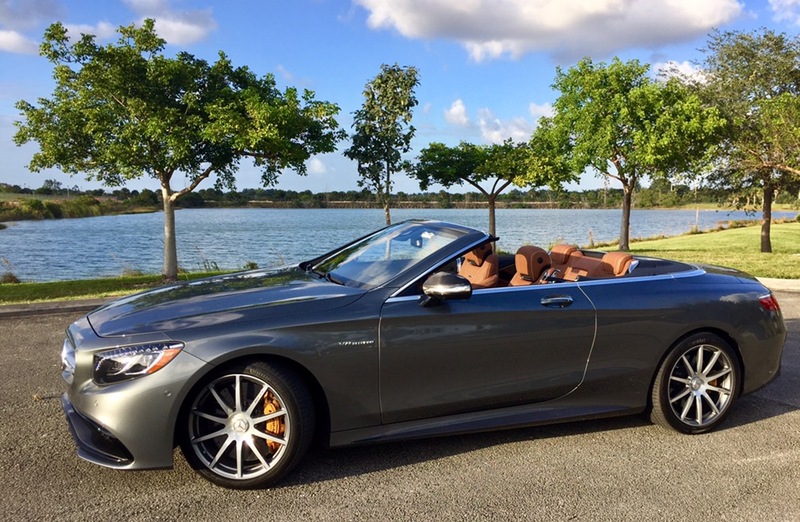 The S63 AMG Cabriolet is available with massaging seats. 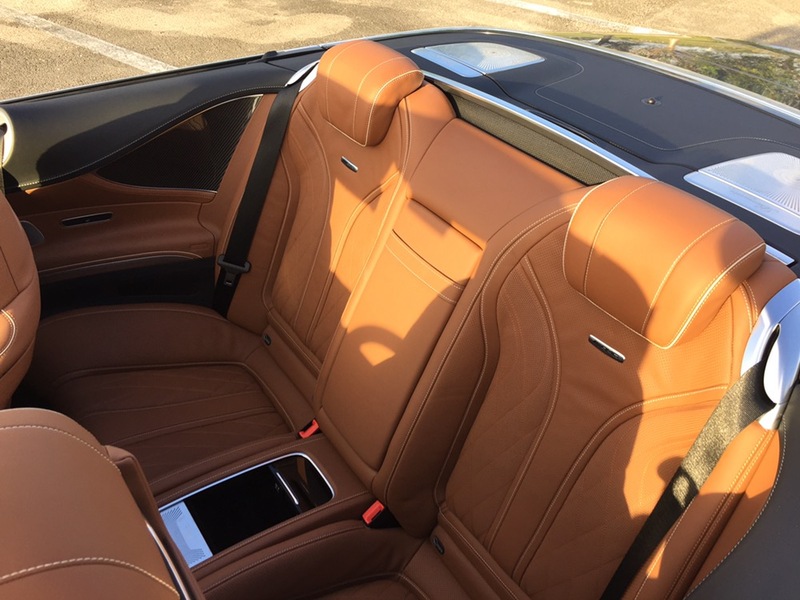 My only complaint with the Mercedes-Benz S63 AMG Cabriolet – and its not even my compliant, it was my 5’4″ girlfriend’s complaint – is the backseats. They are beautifully dressed in perforated Nappa leather with detailed contrast stitching, but the backseats are “unbearable” to sit-in for long periods of time. You would expect an S-Class to have an amazing backseat, but I guess most Cabriolet owners don’t sit in the back. Visit your local dealer for more information about the Mercedes-Benz S63 AMG Cabriolet or click here to visit the Mercedes website.